Dr. Craig Hobar provides an extensive range of cosmetic surgery procedures for patients in the greater Fort Worth area. With a resolute commitment to providing compassionate, safe, and outstanding aesthetic enhancement services, Dr. Hobar can help you achieve the natural and beautiful results you desire. Dr. Hobar has elevated to the top of the plastic surgery field with more than 25 years of experience helping thousands of patients achieve superb results. 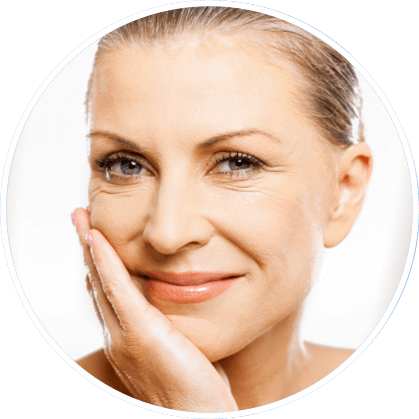 Dr. Hobar’s facelift surgery procedure can help you achieve a rejuvenated, youthful appearance that gives you long-lasting, natural results. If you desire to enhance the shape or size of your breasts through breast augmentation, breast surgeon Dr. Hobar has the extensive experience to help you achieve a natural look with no visible scarring on the breast. Dr. Hobar can help you enhance the appearance of your nose with an artistic and reconstructive rhinoplasty. In certain cases, benefits may also include improved breathing. Through the adjustment of the supporting structure of your face with the addition of a chin implant or genioplasty, Dr. Hobar can help you achieve a balanced face. Performing the aesthetic enhancements and desired appearances of his patients in Fort Worth and surrounding areas, Dr. Hobar can apply his extensive knowledge and experience to help you reach your cosmetic surgery goals, whether you need a brow lift, chin augmentation, Botox, or any other cosmetic service. To set up an appointment, call us today at (972) 566-7300.